Take advantage of our complimentary wedding consultation offered to couples. If you recently got engaged and have not booked any vendors, or if you are in the middle of planning but would like to know what RSVP Events can do for you, we suggest booking a complimentary consultation with one of our wedding specialists. This package is for the couple that wants to meet with a Wedding Planner to see how they can help you with your upcoming wedding. 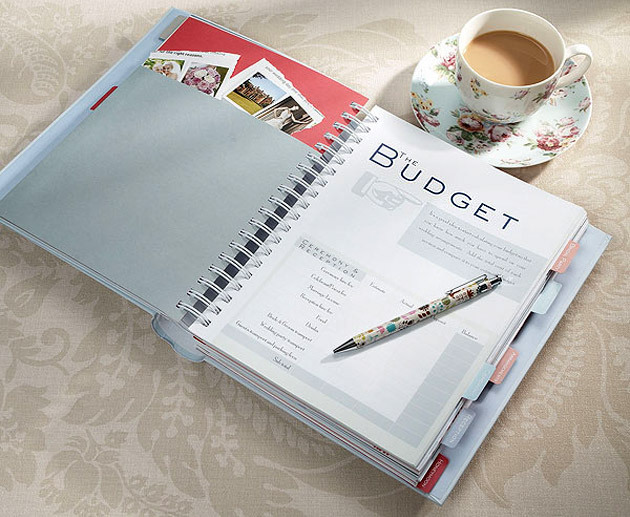 Our wedding specialist will help determine your needs and prepare a detailed wedding budget budget for you and fiancé! We will share with you some great wedding tips, ideas, prepare a detailed wedding plan and agenda to ensure things run smoothly and offer you some peace of mind. During your first complimentary consultation, we will discuss what you already envision for your wedding day. We will discuss theme ideas, food and entertainment preferences, and event design & logistics. At RSVP Events, we offer individualized attention and expert consultation to each client no matter how large or small the event or budget. We’ll assist you in planning an event with as much flare and individuality as you and your guests. We’ll help you nail down every minute detail and are always available to you for support by email or phone. Let us help you take care of the details so that you can focus on what’s important, enjoying your event and entertaining your guests.